What A Day it was for Edel? 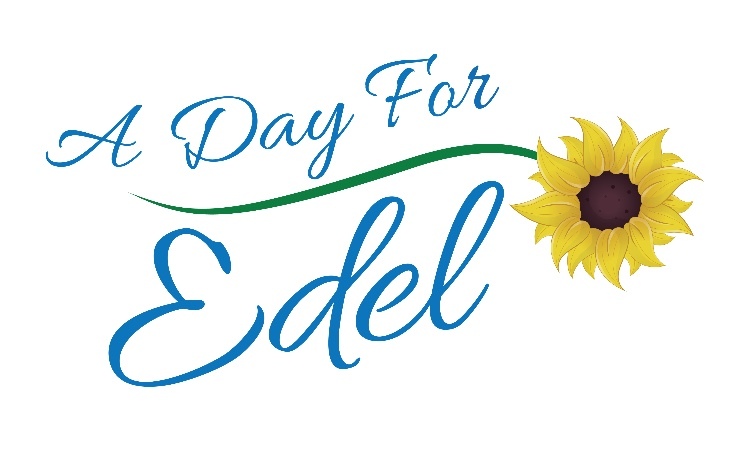 Really well organised event and hats off to Edel's Family and Friends who pulled together to deliver an outstanding event this morning. 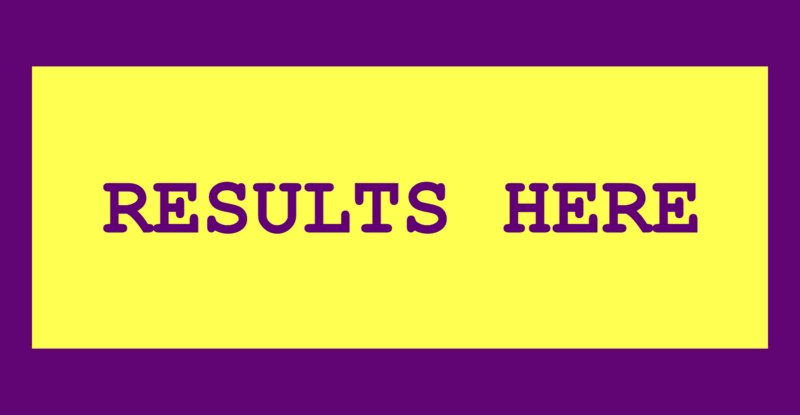 Results are below, any queries email timing@justrunsevents.com. For those of you heading for the Mess tonight have one for us.